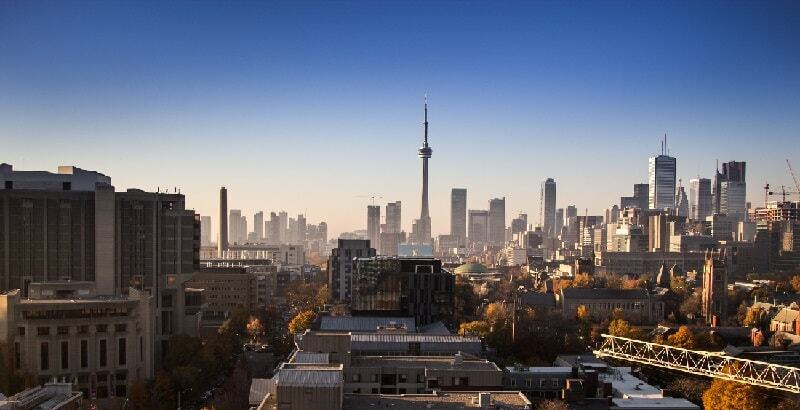 Huge skyscrapers, old mansions, beautiful parks, stadiums, theaters and museums of Toronto – the largest Canadian city, attract hundreds of thousands of tourists from the whole world. It is worth starting the acquaintance with the city from a boat trip: a stunning view of the TV tower, skyscrapers and the embankment opens from here, especially in the evening. 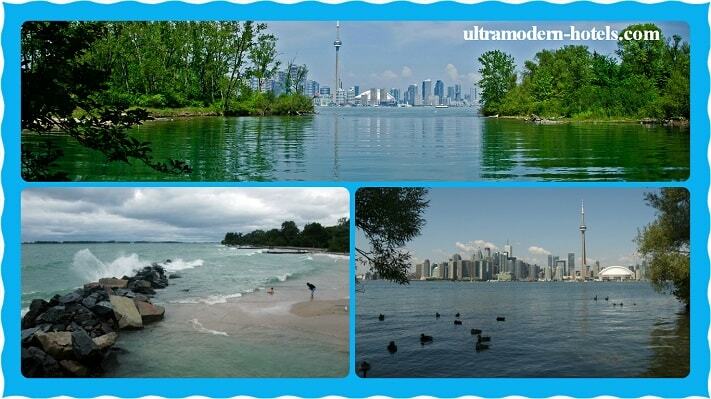 There are a lot of beautiful places and attractions in Toronto, about which we are going to tell you. The scale of Toronto is proved by the presence of not even two, but three airports, one of which is located on the island. 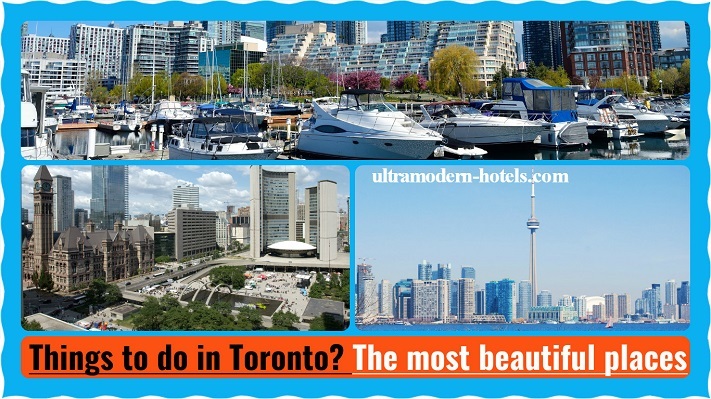 The site ultramodern-hotels.com offers to get acquainted with the most desired tourist places. The park is located on the shores of the picturesque Lake Ontario. 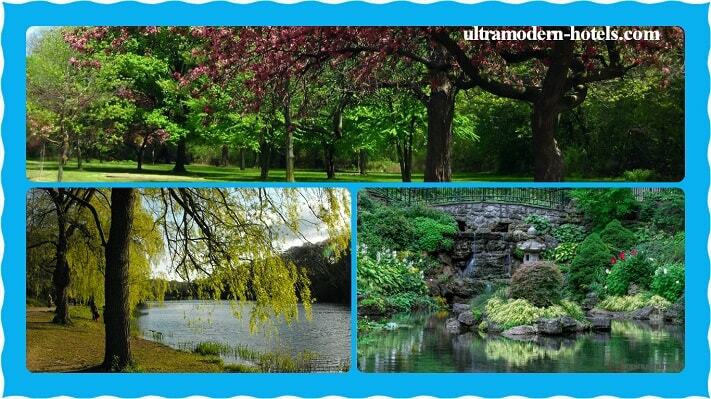 The most desirable and popular place for walking and relaxing in nature. 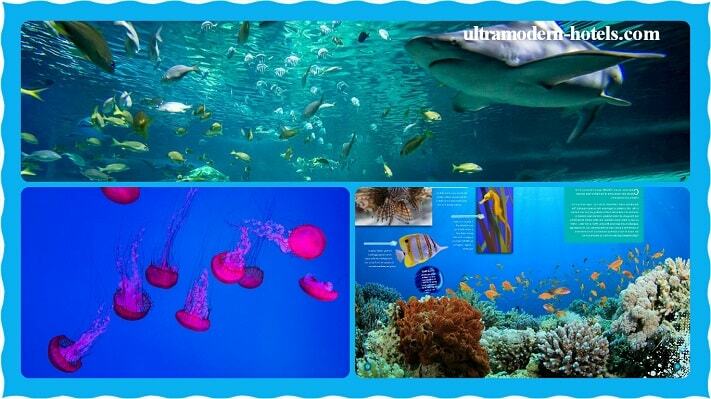 It is the largest aquarium in the western hemisphere of the earth. It is located on an area of 41 000 square meters. The number of animals – more than 16 000 copies, including rare breeds. What animals live in the aquarium? Here you can meet the most popular representatives of the water world: Lobsters, jellyfish, crabs, rays, sharks, octopuses, various types of corals and other. 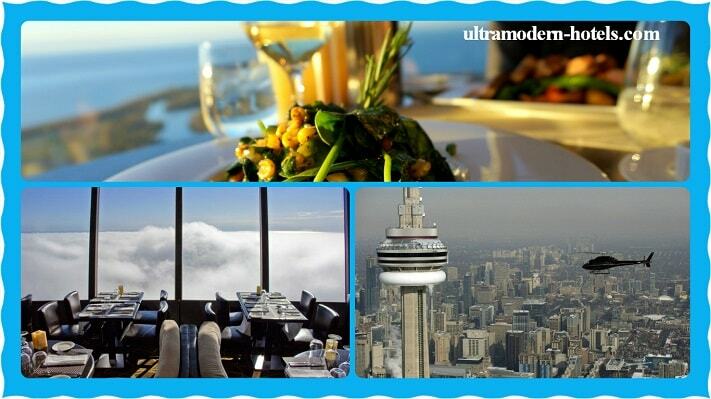 The CN Tower has the best viewing platform in Toronto. The main observation platform is located at an altitude of 380 meters. From it opens an amazing view of Toronto. 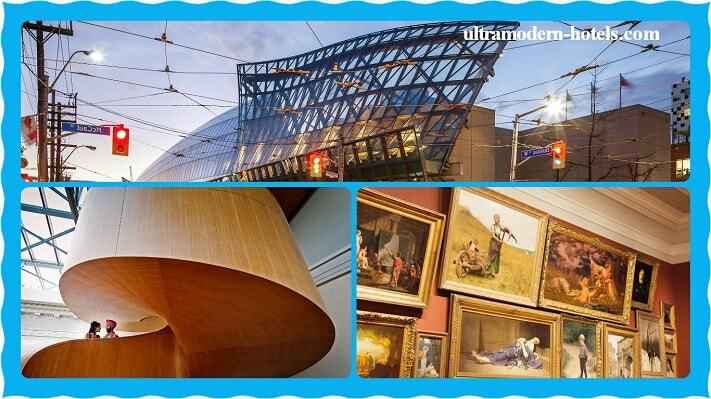 One of the most interesting and popular museums in Canada. 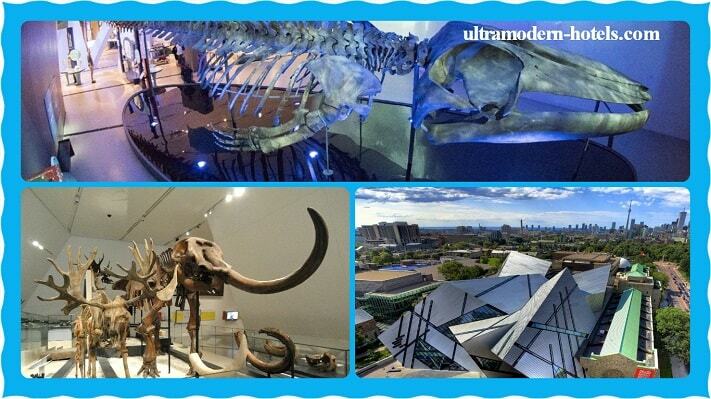 More than 6 million exhibits. A large collection of remains from dinosaurs, exhibits on the history of Africa, the United States, Canada, the Middle East and Europe. Address: 100 Queen’s Park Crescent | At Bloor St. 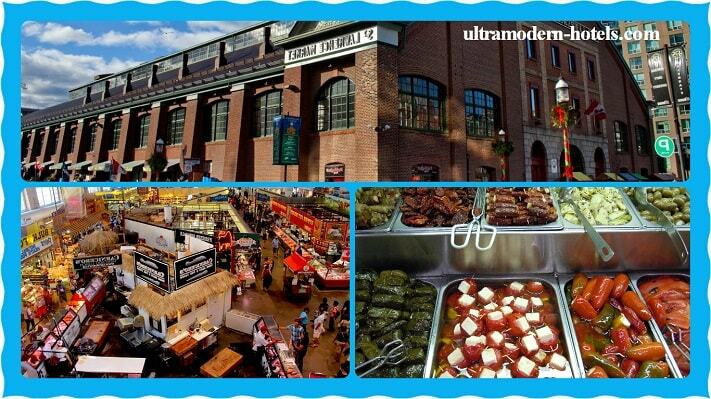 The most popular market in Canada, where you can buy fresh products from the region of Ontario. 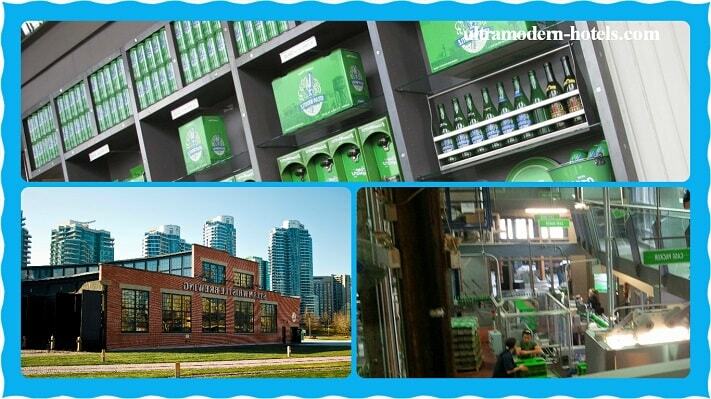 Address: 92-95 Front St. E.
Address: The Roundhouse | 255 Bremner Blvd. One of the largest and most beautiful parks in Toronto. The largest zoo in Canada. The total length of pedestrian routes is 10 km. What animals live in the zoo? 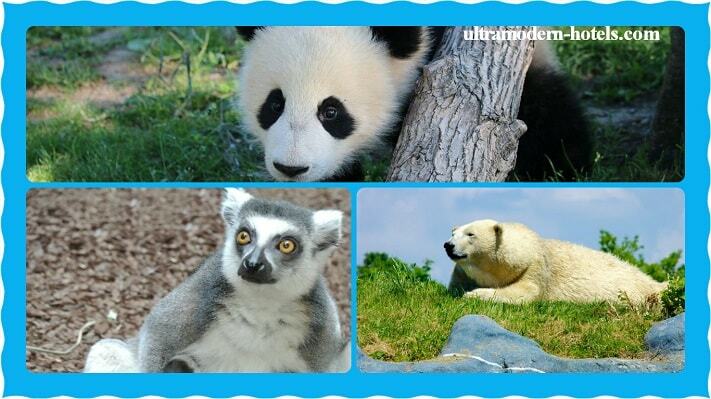 Tigers, huge pandas, lizards, hundreds of species of insects, reptiles and birds. 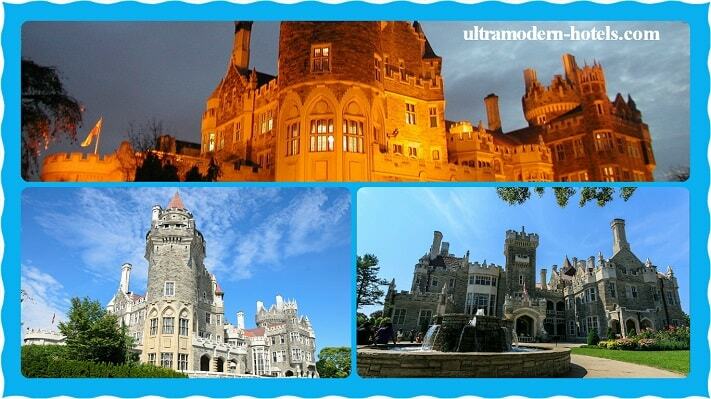 The most beautiful castle in Toronto, built in the neo-gothic style. The best art museum in North America. The total area of the gallery is 45 000 square meters. Collected a huge collection of works from the best artists and masters of the world. Address: 317 Dundas St. W.